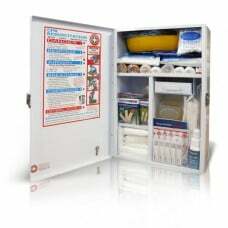 Our K809 Education and Care Service Compliant First Aid Kit ensures that you are covered for classroom sizes up to 45 children. This wall-mount First Aid Kit is stocked with high quality medical and surgical supplies. 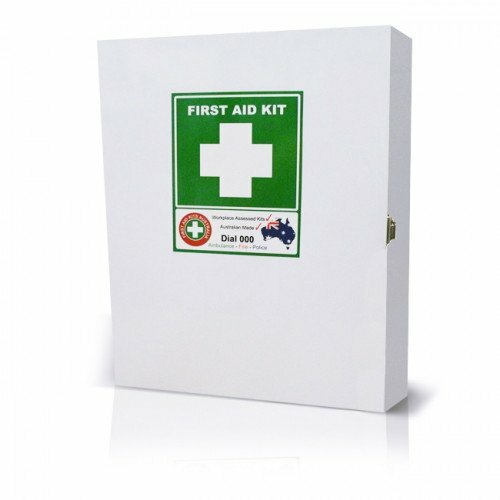 It is designed to be used in Childcare facilities, Schools and Universities. 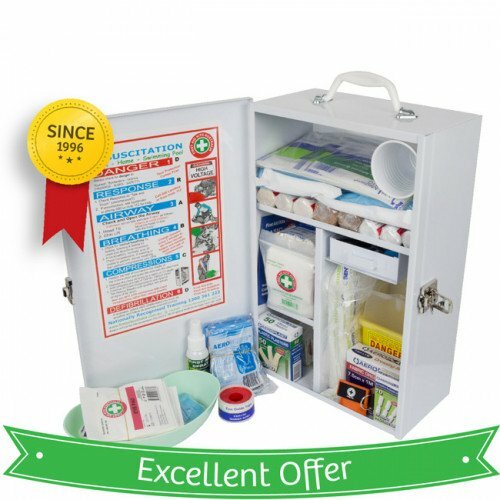 We have designed a specific childcare first aid kit that complies with the Education and Care Services National Regulations, Sep 2011.